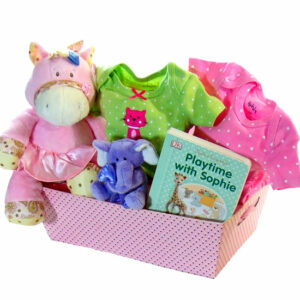 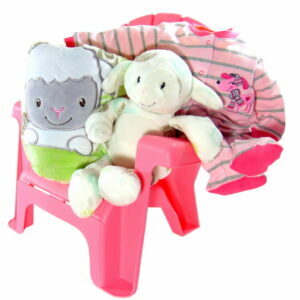 Welcome your niece, granddaughter & cousin to the world with one of our baby girl gift baskets. 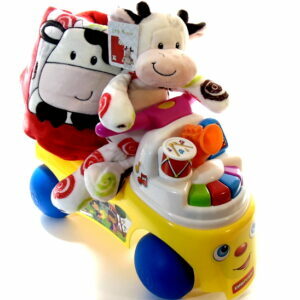 Wherever you are in the world connect with you family and friends in Toronto, Canada. 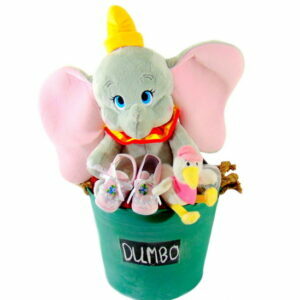 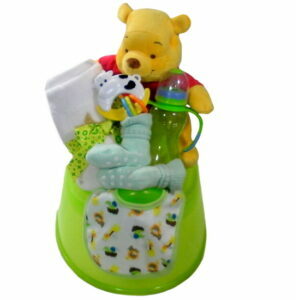 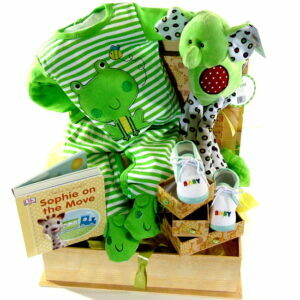 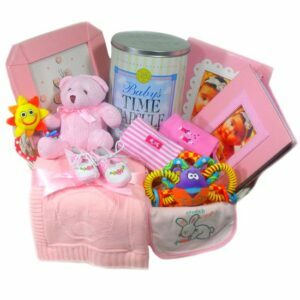 Order online baby girl gift hampers and be a part of the celebrating the new member of the family. 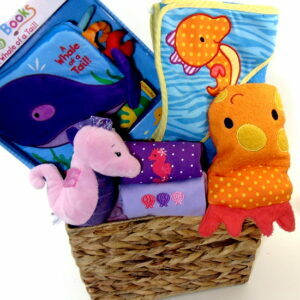 Also, a great gift for baby shower basket and for colleague’s newborn baby girl.